I'm starting a new series on my blog! I am going to be trying out a new skincare brand every month and then writing my thoughts and results in a post. I really love skincare products and my drawers are filled with all sorts of moisturisers, toners, cleansers and serums so it's time to put them to use. 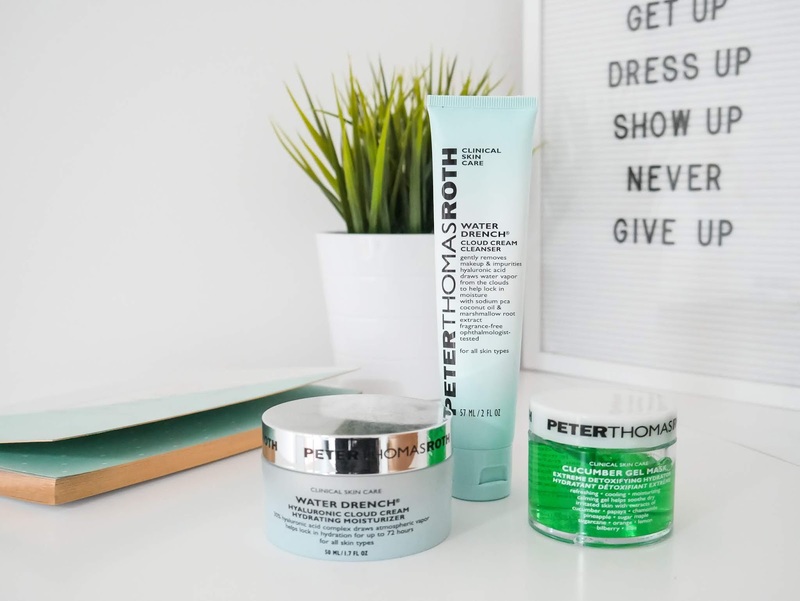 I'm starting off with the Peter Thomas Roth range which you can find at Harvey Nichols. This brand is a new to me, and one I don't think I've heard much about. HOWEVER, it's actually been in my skincare routine for the past two months because I am obsessed. It was sent to me whilst I was in LA but ever since I got back home, I haven't stopped using the cleanser, moisturiser and face mask. It is on the pricier side, but worth it in my eyes. 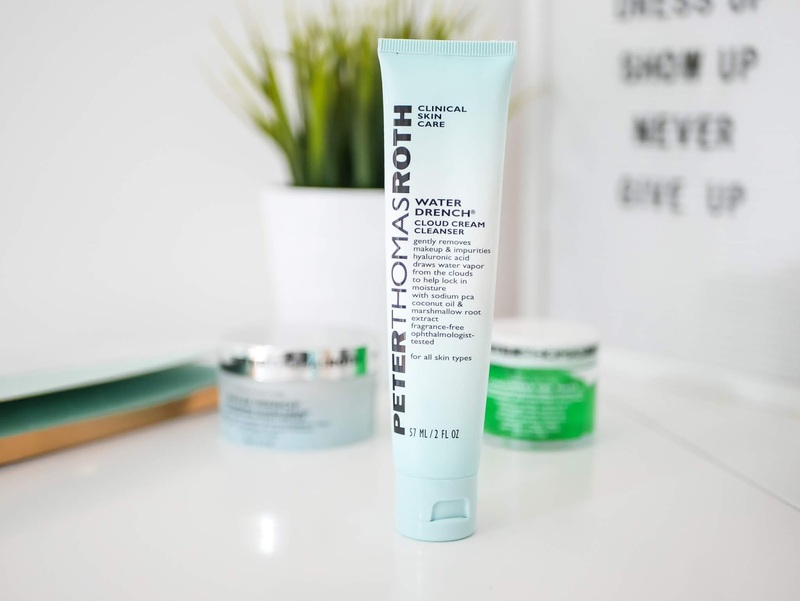 I use this cleanser after removing most of my makeup with my micellar water to make sure I have taken every last bit of it off (I hate sleeping with my makeup on!). I only have to use a small amount and it goes a long way. By using this cleanser and the moisturiser together, I have noticed my skin feels really soft and smooth. It also doesn't feel harsh or cause dry skin or breakouts which is perfect. This is the moisturiser I use every morning and night. I love the water-y consistency, I only have to use a small amount and it spreads all over my face. It dries quickly and doesn't leave a 'sticky' residue which my last moisturiser did and I hated it. 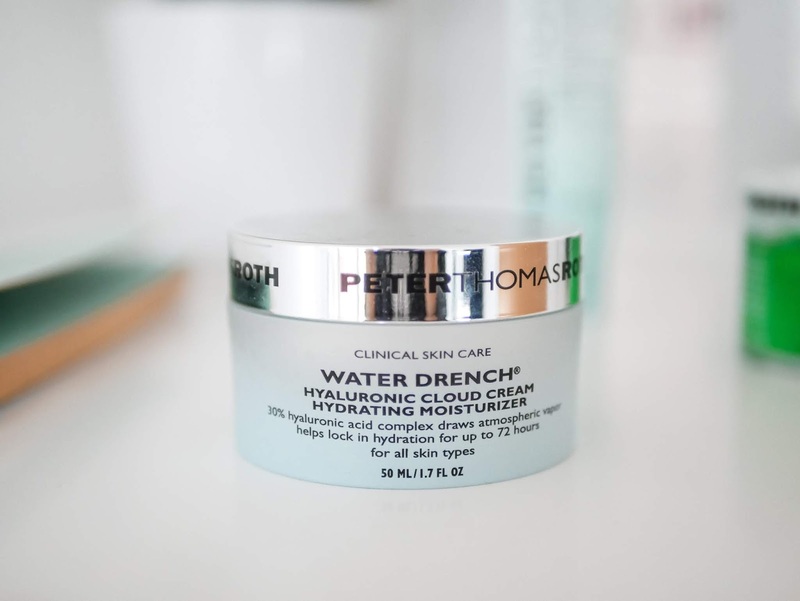 The product really does hydrate my skin like it says on the tub, it includes 30% hyaluronic acid which provides hydration for up to 72 hours. If you have sensitive skin this would be perfect for you, it's really light but has an amazing effect. My skin has been feeling healthier, full and glowing - I put it down to this product. 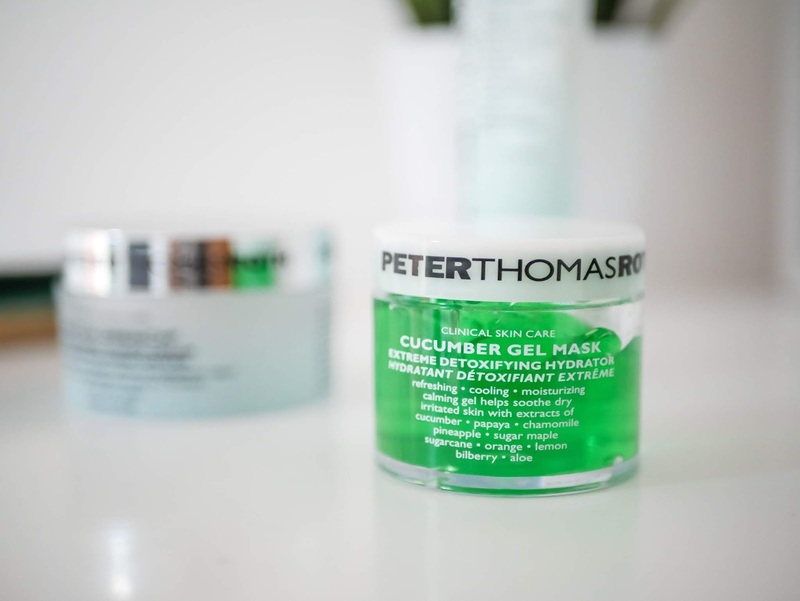 When I first used this mask I would describe it as 'cooling' and 'soothing', then I realised this is what it actually says on the packaging. I get quite puffy eyes so I use this underneath to reduce the puffiness. This formula can also be used to calm your skin after 'sun exposure, peels, waxing, facials and extractions'. It can be used on all skin types, even really really really sensitive skin! Overall, I have had a really good experience with this brand and I will be keeping it in my drawers! Have a look for them next time you're in your local Harvey Nichols and test them for yourself.